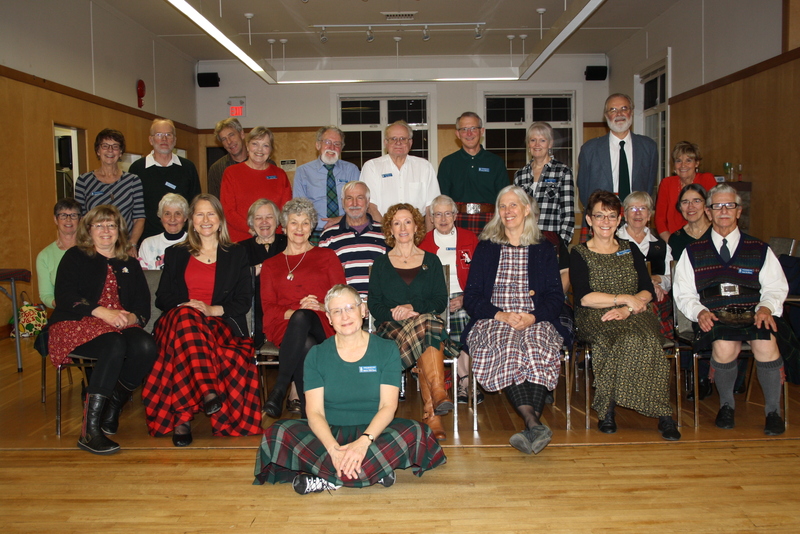 Welcome to the website of the Oceanside Scottish Country Dancers. 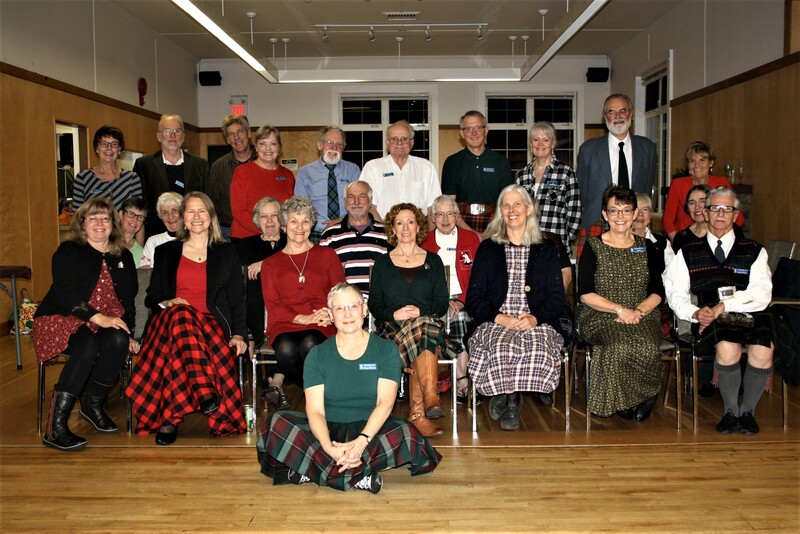 We are an affiliate of the Royal Scottish Country Dance Society (RSCDS) and have members from Parksville, Qualicum Beach, Comox, Courtenay, Nanoose Bay, Port Alberni and the surrounding areas known collectively as Oceanside. 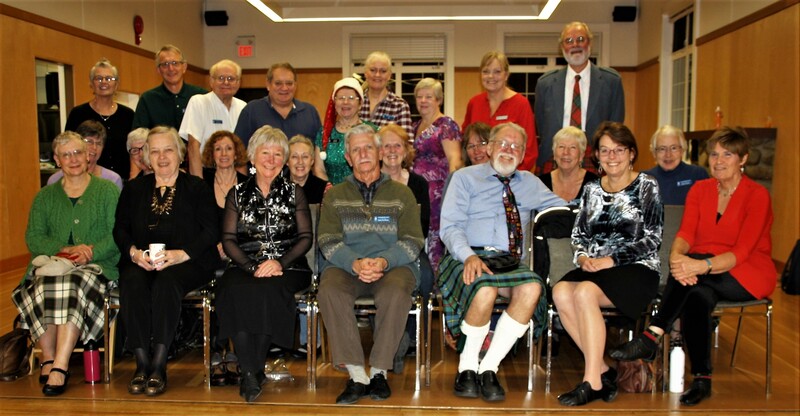 We welcome new members at any time and it is not necessary to have either experience or a partner. 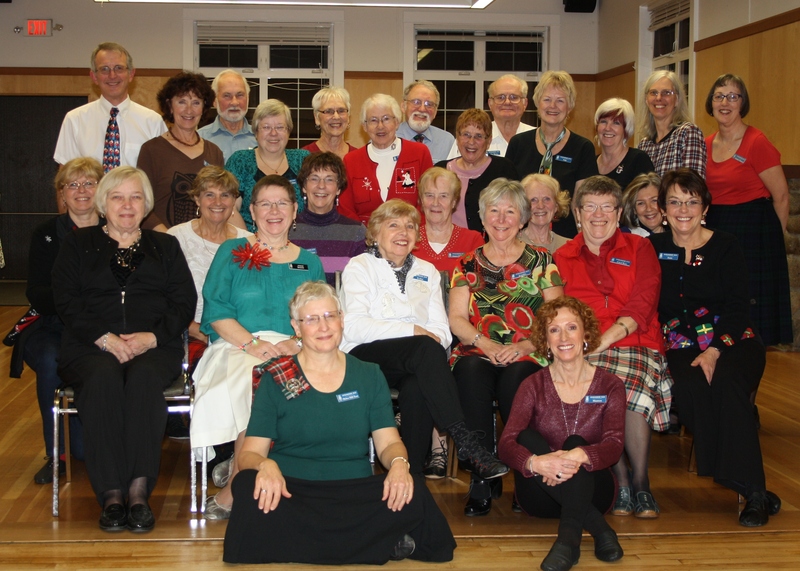 Our goal is to have fun, enjoy the music, make new friends and learn new dances. To view photos, resources, upcoming events, and, information about classes etc., click on the menu buttons above. Anything shown in green type is a direct link –in other words just click on it! 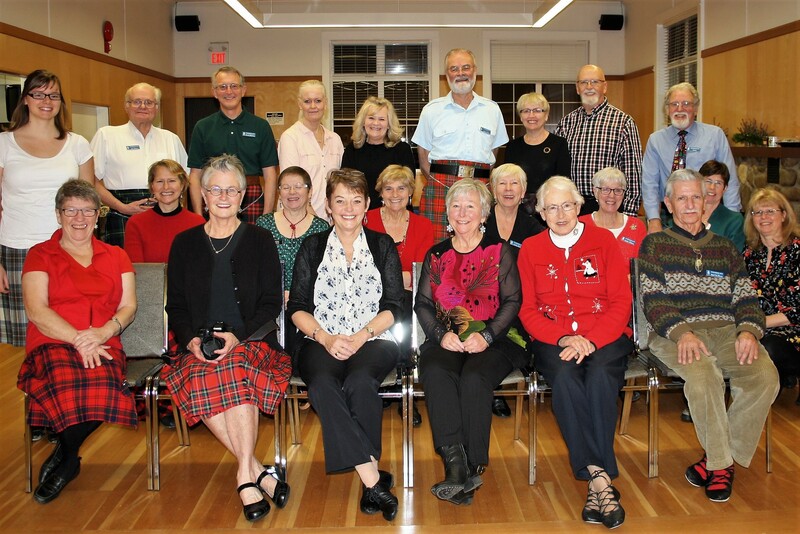 Click on the Events page to view photos from two events last summer: The Canada Day parade and the demonstration dance at Qualicum Farm Market.